and opportunity you can bring to another business. Customers think of brands, not companies – become a concept that retains mind-share for what you do. 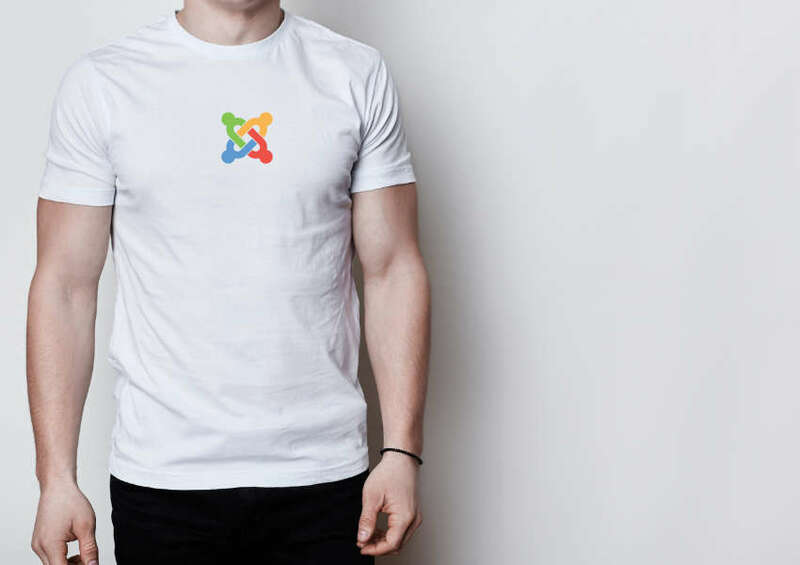 The core aim is that your logo and branding will engender a connection in peoples’ minds, so they will always recognize your brand even if they are exposed to it for a short amount of time. We guarantee a service that can provide you with a brand image you and your employees will be proud of. And this is what we strive for in every logo design project we create. 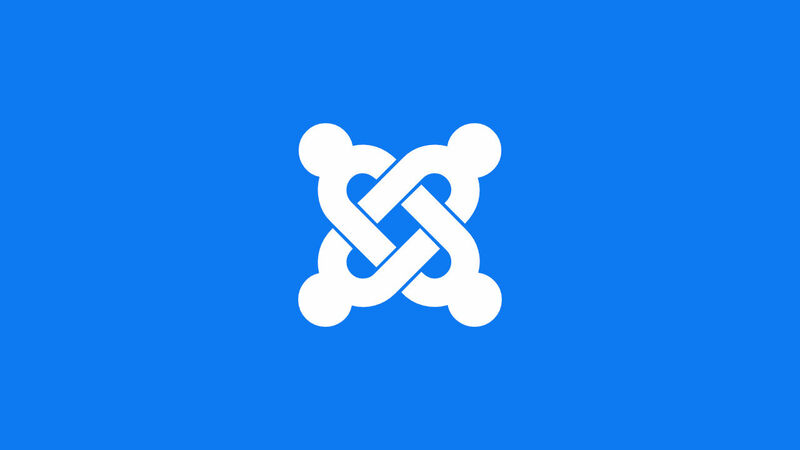 Joomla 3.8.9 is now available. This is a security release which addresses 2 security vulnerabilities and contains over 50 bug fixes and improvements. Do not forget to update your site today. This replaces a bit of text in a div with some font awesome icon.